Six months after Patrick Amuriat Oboi defeated Maj Gen Mugisha Muntu to become FDC president, supporters of the two politicians are still in war mode, dimming the prospect of healing the rifts in the party. 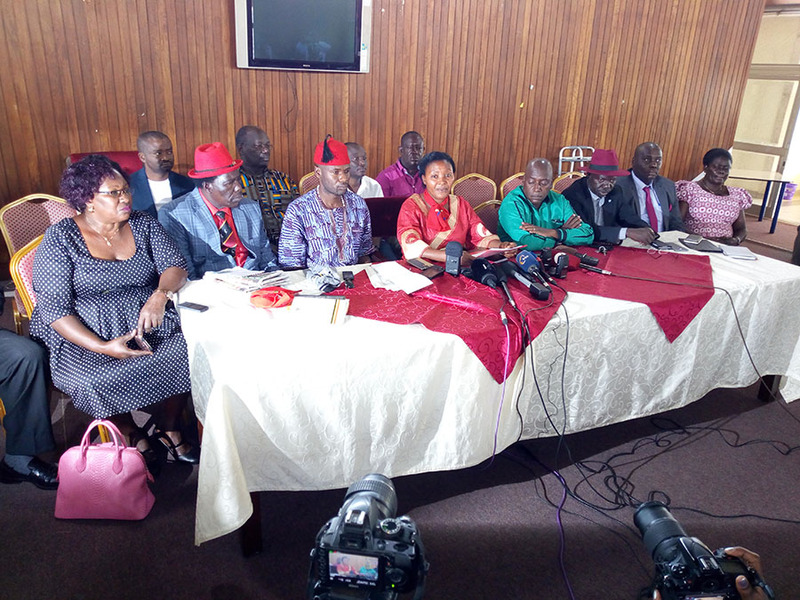 The rifts that could affect the party’s performance in the coming by-elections have also fueled uncertainty within the FDC leadership in parliament as legislators allied to Muntu and Amuriat jostle for positions ahead of the expected change of leadership. Winnie Kiiza’s tenure as leader of opposition could come to an end with a stroke of Amuriat’s pen. 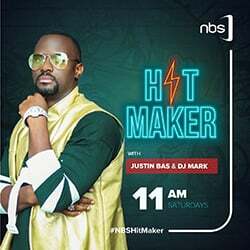 The same fate could befall Ibrahim Ssemujju Nganda, the opposition whip. Kiiza and Ssemujju vehemently supported Muntu at Namboole and lost. Since the FDC constitution grants the party president authority to appoint the LOP and Opposition Whip, the fate of the duo lies in Amuriat’s hands. 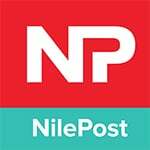 Amuriat told The Nile Post that the changes in opposition leadership in parliament will happen because they are inevitable. “The positions in parliament are not held permanently,” he said. While he was tightlipped about who he would choose to replace Kiiza, insiders said Amuriat is considering two of his loyal lieutenants: Obongi county MP Hassan Kaps Fungaroo and Gulu Woman MP Betty Aol for the slot. Former party secretary general Alice Alaso, a supporter of Muntu, told The Nile Post that although change of parliamentary leadership is a normal process, it should not be done to remove those who didn’t support the current party president but to enhance the party and opposition’s performance. “Precedent dictates that you try to choose the best to lead the team,” Alaso told Nile Post before applauding Kiiza for doing a good job. Alaso said if she was in Amuriat’s shoes Kiiza would be left to lead the opposition for the entire term [of five years] especially given how she has been able keep the opposition together in very challenging times. “It is under her tenure that the army invaded parliament but she has managed to keep the opposition together and speaking with one voice,” Alaso noted. Masaka municipality MP, Mathias Mpuuga, shared similar views. “Winnie [Kiiza] for me has been exceptional,” said Mpuuga. Nandala Mafabi’s tenure as leader of opposition between 2011 and 2013 was characterized by chaos. He later squabbled with members of the FDC and suspended some of them like Kitgum Woman MP Beatrice Anywar from the shadow cabinet. During his tenure, Mafabi clashed with other parties from opposition and sacked some of opposition members of DP and UPC from the shadow cabinet when the two parties elected to send representatives to EALA. FDC had called for a boycott of the elections. The looming replacement of the current opposition leadership is not the only current cause of conflict in FDC. There is still the dicey issue of choosing candidates for the looming by-elections. Insiders in Amuriat’s camp told us that Muntu’s faction has often supported non-FDC candidates in some by-elections. For instance, they claim that in the Bugiri by-election, the Muntu group supports JEEMA President Asuman Basalirwa and not the party flag bearer Eunice Namatende. But Muntu’s supporters dismiss this accusation as baseless. They point to the fact that Muntu loyalists like Jinja Municipality MP Paul Mwiru, Kasese Municipality MP Robert Centenary and Winnie Kiiza have been openly campaigning for Namatende, the flag bearer although Muntu himself has kept a safe distance. Alaso said if the issue of Bugiri is not well handled, it will cost the party dearly. She says supporting Basalirwa, a prominent opposition activist, would add more quality and weight to the opposition in parliament than an additional seat for FDC in parliament. She argues that Basalirwa’s success would lead to the admission of JEEMA into the Inter Party Organisation for Dialogues (IPOD), enable it to benefit from the funds given to political parties by government by virtue of having a member in parliament. In Arua Municipality, where a by-election looms, Amuriat’s faction claims that Muntu’s people are backing Kassiano Wadri, the former Terego MP yet the party has a flag bearer who contested against Abiriga in 2016. 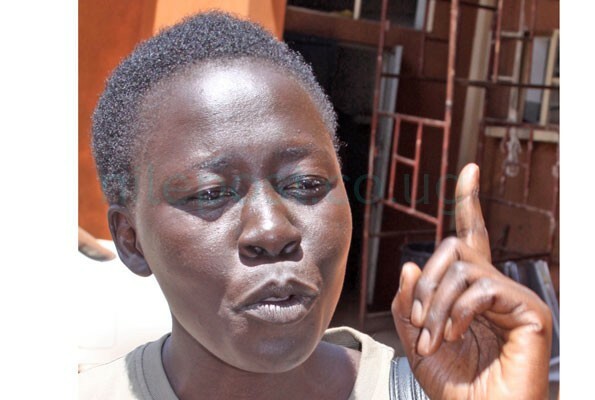 Alaso told The Nile Post that she is not aware that Wadri has intentions to run for the Arua Municipality seat. “We have had two by-elections in the recent past and all we did was to support the flag bearer of the FDC,” Alaso said. The continued mistrust and intolerance, however, shows that the possibility of reconciliation is still elusive. On his part Muntu has not indicated whether he will remain put or fulfil the wishes of some of his supporters who wanted to leave FDC immediately after his defeat to Amuriat. 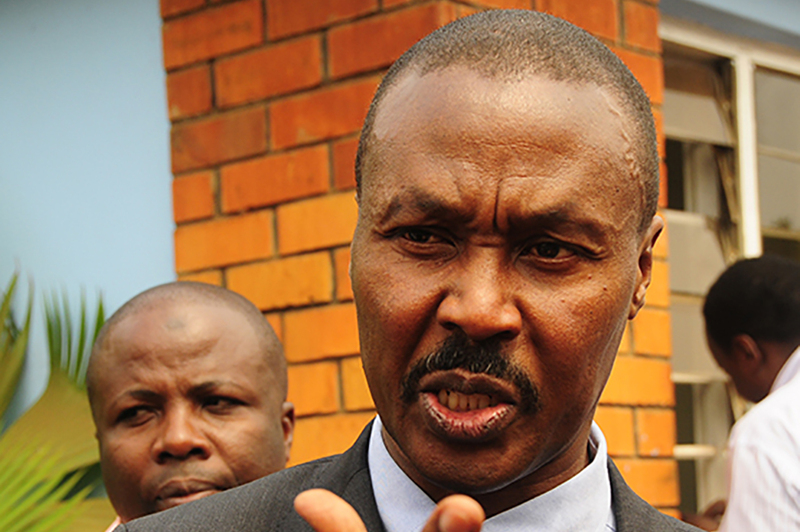 Early this year Muntu embarked on country-wide consultations but he stopped the programme abruptly. Muntu told The Nile Post that the most desirable path would be to stay and pursue their agenda from a united front but he is afraid it might be untenable. “The critical question is whether we have a critical mass of leaders who can exercise maturity and put aside their differences and emotions,” Muntu said. Amuriat said while the factionalism is still there, it is now latent. “We are not vindictive and our actions speak for themselves,” he said.